INTERCONTINENTAL Hotels Group (IHG) has acquired Six Senses Hotels Resorts Spas, one of the world’s leading operators of luxury hotels, resorts and spas for $300 million. The cash acquisition from Pegasus Capital Advisors includes all of Six Senses’ brands and operating companies and does not include any real estate assets. The acquisition includes the entirety of Six Senses’ brands and operating companies. 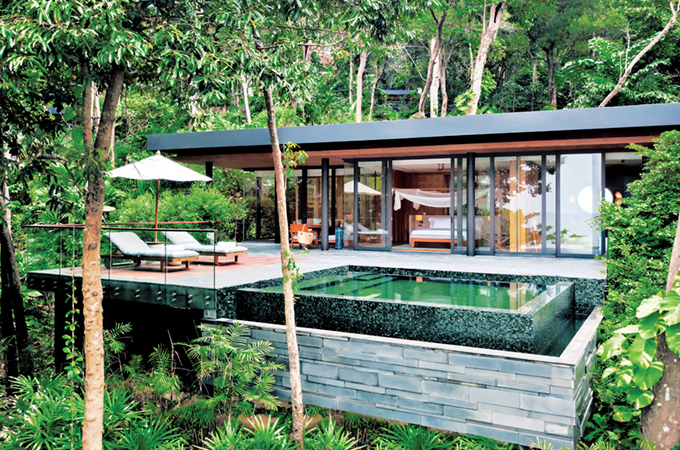 It includes Six Senses’ spa operations, which are core to the brand’s luxury and wellness positioning. Six Senses operates 37 spas in total under the Six Senses and LivNordic brand names, and also provides spa consultancy services. The Six Senses management will remain in place. Six Senses will sit at the top of IHG’s luxury portfolio, complementing the world’s largest luxury hotel brand, InterContinental Hotels & Resorts; the recently acquired and repositioned Regent Hotels & Resorts; and Kimpton Hotels & Restaurants, for which IHG has secured a presence in 14 countries, since its acquisition of the brand in 2015. This acquisition takes IHG’s portfolio of open and pipeline luxury hotels to 400 hotels (108,000 rooms) globally.